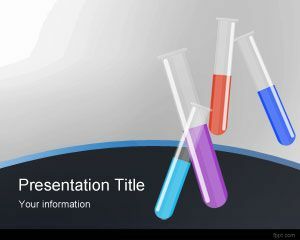 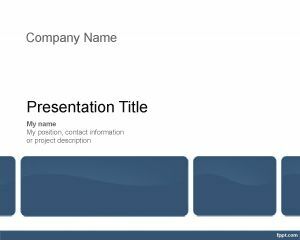 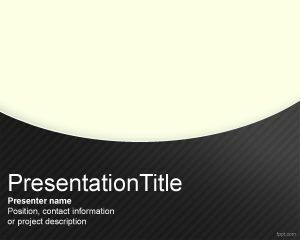 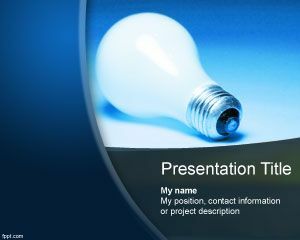 Cancel powerpoint template can be used for cancellations or abort issues. 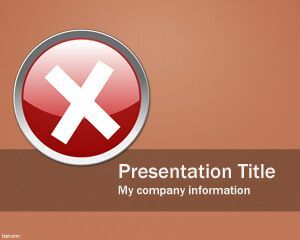 This cancel template is a free PPT template or free theme that you can download to make PowerPoint presentations or speeches about cancelling something. 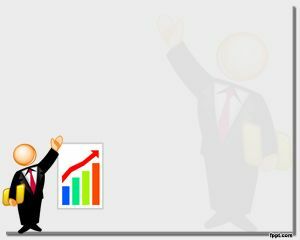 For example if you need to expose the reasons why you are cancelling a business or if you need to abort a project either if you are part of freelancers group or a big company cancelling a large project. 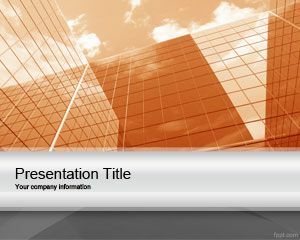 The template has a big abort illustration with a X image that you can download to use in your PPT presentations to catch your audience.